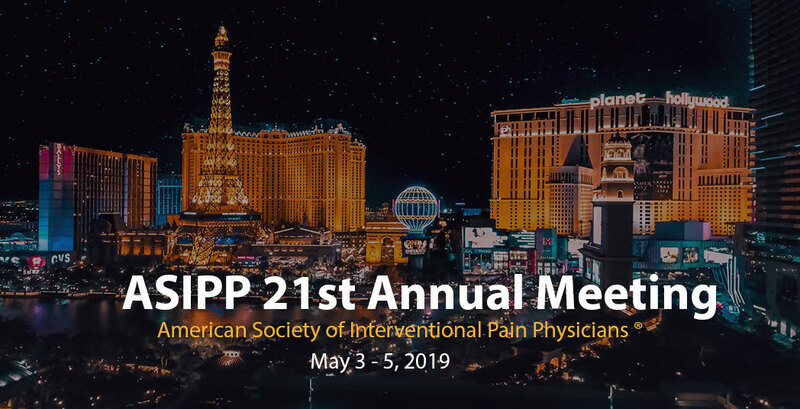 We hope to see you at this year’s ASIPP Annual Meeting is hosted by Caesar’s Palace, May 3-5, in Las Vegas, NV. 1st Providers Choice plans on displaying their EMR software for pain management health practices. Join 1st Providers Choice at this years AOMA Convention 1st Providers Choice will be attending the Arizona Osteopathic Medical Association (AOMA) convention from April 10-14th. The AOMA convention has been a great success for 1st Providers, as we showcase our Family Medicine EMR software.